What’s the most annoying plumbing problem you can think of in a home? 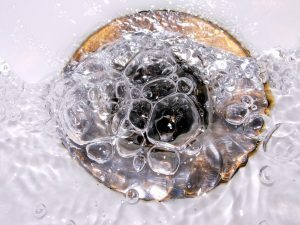 For many people, it’s a leak in the pipes somewhere or a leak from a faucet. 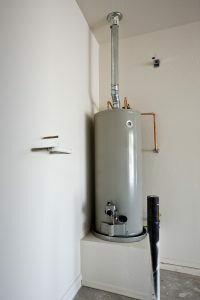 But the good news about a leak is that you can always shut off the water to temporarily get the problem under control. For even more people, the most annoying plumbing problem is one that can lead to mayhem if not fixed properly the first time around: a clogged toilet. We know, we know: it’s not exactly a problem you want to discuss. But it always helps to have a plan in place for the next time this happens to you, whether it’s at your home or a guest’s. Here are our professional tips on what to do about a clogged toilet (and some advice on when it’s time to give up and call in the pros!). 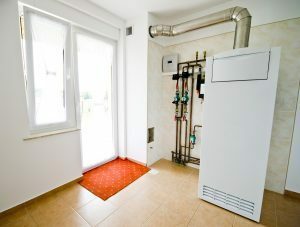 Bergenfield, NJ has its share of restaurants and similar commercial enterprises, and if you’re an owner or a manager of such an enterprise, you need to know what kind of necessities your plumbing requires. You’re likely familiar with them already, but they’re absolutely indispensable — and legally required — for the kind of business you run. When looking for a quality plumbing service, you want one that can not only handle commercial plumbing systems, but the specific appliances required by restaurants and food preparation services. We’ve listed three of them below, to give you an idea of what we’re talking about.